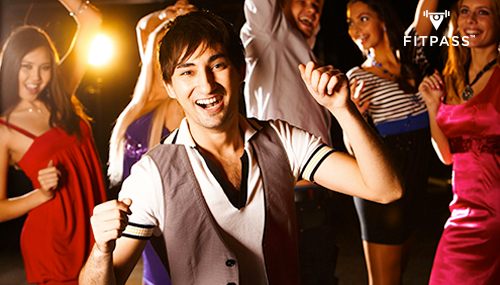 How to Stay Fit While Partying this New Year's Eve? 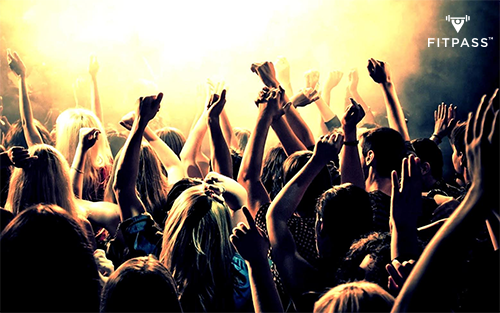 Home Blog How To Stay Fit While Partying This New Year's Eve? Voila! You just had a merry Christmas and surely gearing for 2016 end. Everyone’s is in their festive spirits and there you are stocking up all the essentials for a high time on the New Year’s Eve. You know we write about fitness, but don’t worry we are not here to kill your festive mood. We want you all to celebrate, party and have a gala time but what we don’t want is you cursing yourself after a night of binge drinking, eating and partying. You know you’ll hate that beer belly that you would’ve put on after gulping on all that booze and munching on the snacks. Don’t leave your house on an empty stomach. Hunger will make you select wrong choices of foods and invite unnecessary calories. Instead, have some whole grain sandwiches, fresh fruits and lots of water before leaving. Get off your booth and show some of your moves. Not just it adds to your fun but also you shed a whopping 250 calories in a 30 minutes session. Moreover, it’s the best way to avoid putting on that belly. Wait, we are talking about water here. Be it your drinking sessions or the day after. Water should be your priority. Because dehydration is what you need to survive the terrible hangover. 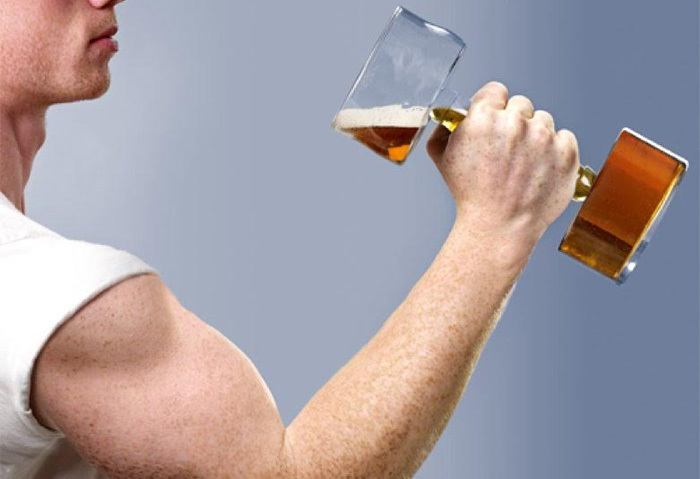 Alcohol drains out the essential vitamins, minerals. 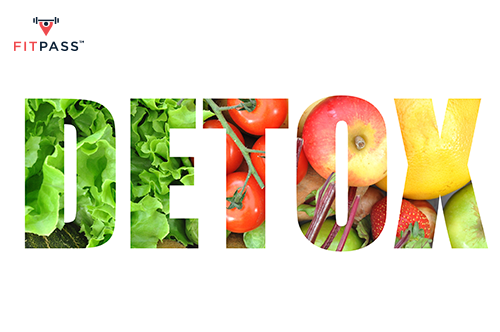 Make sure you detoxify your body with plenty of fruits, veggies, herbal teas. Gatorade can truly be a blessing to fix the hangover blues. 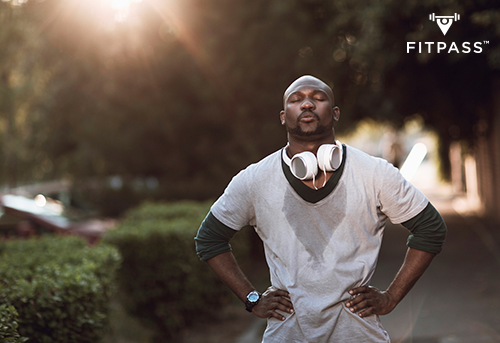 You may not feel like getting off your bed for weeks but exercising will surely get you out of the hangover mode. The holiday season doesn't have to be all about gorging, boozing and no sleep. 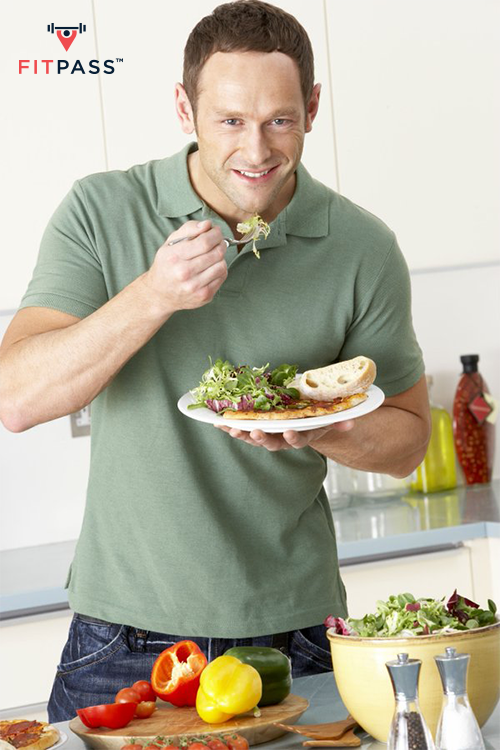 With a little planning, you can keep it fun and healthy while you party like a rock star! Celebrate responsibly and enter the new year on a fit note.